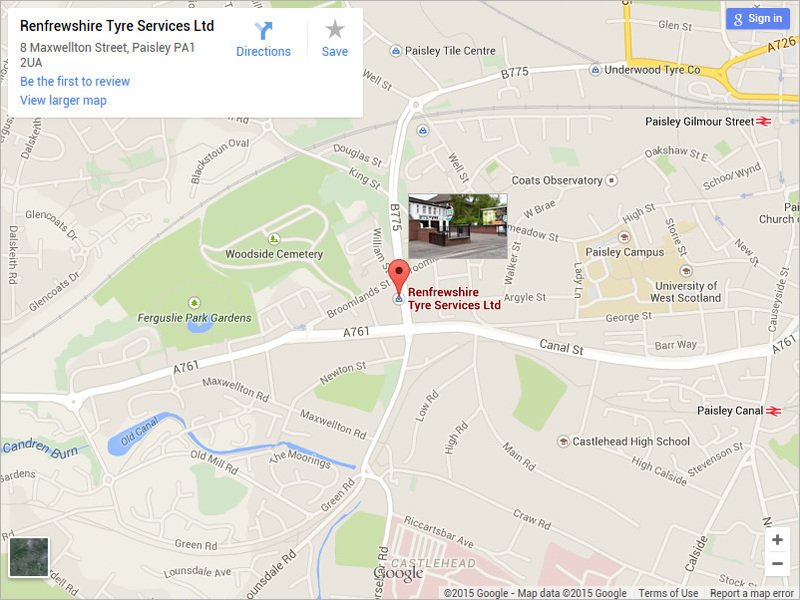 Here at RTS we offer a range of high quality tyres for economical vehicles, performance vehicles to off-roading 4x4s. 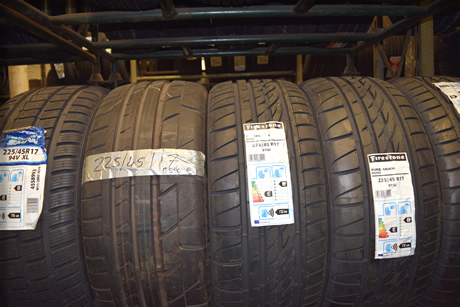 We keep an impressive stock of all the best tyre brands including Continental, Goodyear and others so we always have the perfect tyre to suit your vehicle. Whether it’s an economy tyre for your family car, a high mileage option for a company car or a performance tyre for high speed driving we are guaranteed to have a suitable tyre available. 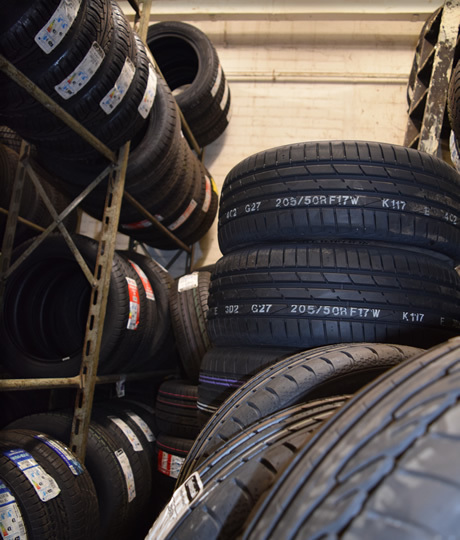 We take special care to ensure that the tyres we select are of the highest quality with special emphasis on safety, performance and value for money. All of these services are included in the price we quote you. We guarantee that there will be no hidden charges, last minute additions or unexpected increases. The price you see is the price you pay. 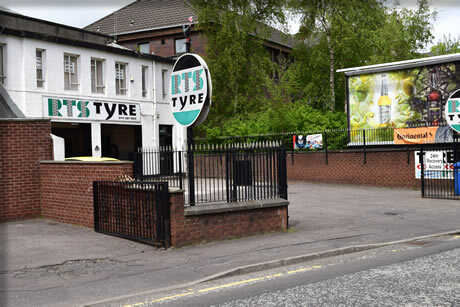 If you would like to talk to us about your individual tyre requirements, please contact Nicholas or Joe on 0141 887 9870 or complete our online enquiry form.